The ULX 4000MV Inverter have individual MPP tracking on each PV input, optimising yield, as well as the option of running in either parallel or individual mode again to ensure the highest yield possible. The ULX inverter is equipped with a transformer that provides galvanic isolation between the AC and DC side. The ULX inverter can also be paired with thin-film panels as the modules can be grounded due to galvanic isolation. 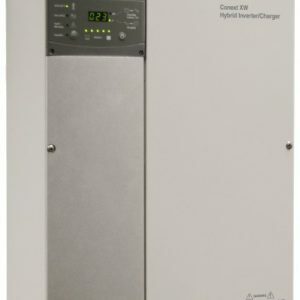 The ULX inverter series relies on over forty years of power electronics expertise to produce the highest quality and most reliable inverters available, continuously updating to meet compliance and regulatory requirements. Available in both MV and HV input ranges, the ULX inverter series is compatible with a wide variety of modules; thereby limiting potential power losses and assuring the correct string voltage to best optimise total energy output. The ULX inverter range has one to three string inputs, each with their own independent MPP tracker. Module mismatch losses and losses resulting from partial shading are greatly reduced by running in individual mode. Additionally, should one string not function optimally, the remaining strings will continue production unaffected. 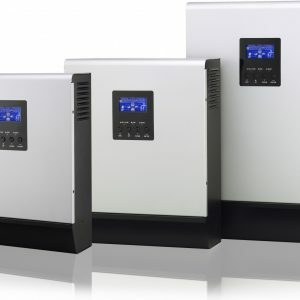 All ULX inverters run in both individual and parallel mode, depending upon setup configuration. When using identical modules, parallel connection is the optimal choice. 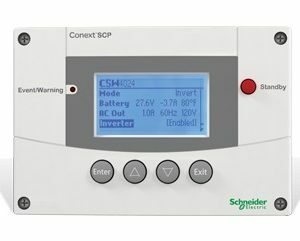 The inverter will automatically detect the wiring by running an auto detection algorithm. The ULX inverter series is also compliant in 24 European countries including Low Voltage requirements in Germany. Configuration can be completed on-site, according to country, during set-up. 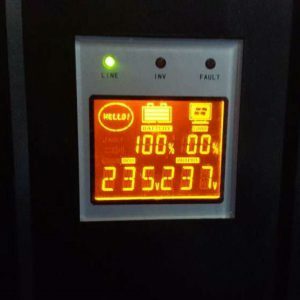 The ULX inverter can deliver reactive power. For Loss of Main detection the ULX inverter utilises Sandia Active Frequency Shift or ROCOF and Impedance Pulse Measurement where required. 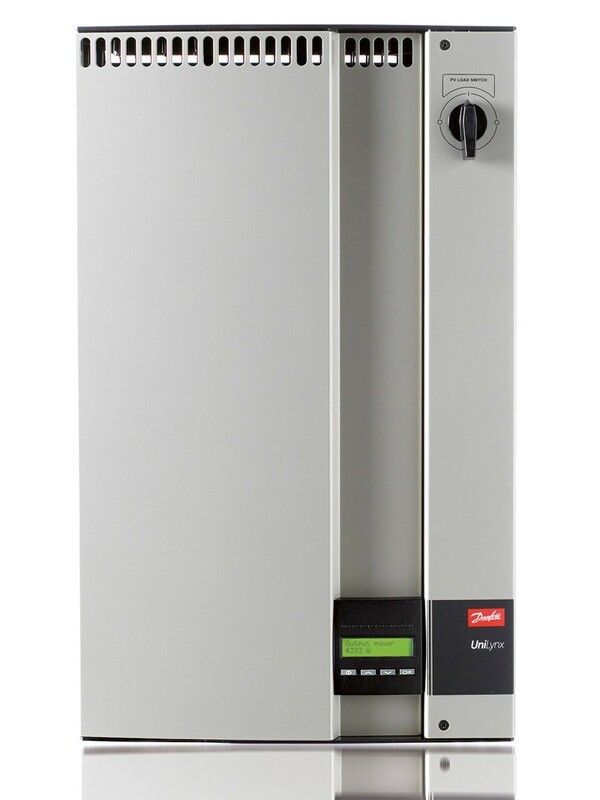 Light weight and slim design make the ULX inverter ideal for a wide range of residential installations, as detailed engineering went into the development of both the indoor and outdoor versions – with IP54 housing for outdoor conditions; and silent, natural, convection cooling for indoor use. The complete installation can be completed without having to open the inverter itself. The setup is performed through the simple and easy to use front panel display.